Get Ready For a Real Skin Trip! 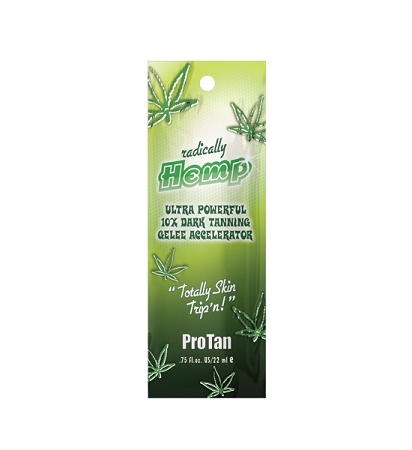 This totally Herbal HempnotiQ Bronzing Blend will give your Paranoid peeps double vision as they check out your super bronze body! A Primo Blend of 10x Dark Accelerators fused into a gelee base for instant epidermis penetration, smoother skin and longer lasting color! Along with Monoi de Tahiti oils we tossed in exotic botanicals, vital skin nutrients and natures very own pure skin conditioner-Aloe Vera!